There’s a time to ride, and a time to call it a day, sit back and watch the universe blaze away in all its glory. To remember the joys and pains of the day gone by, and look forward to what tomorrow brings. There, amidst the dark, discover the other half of your riding story, with a motorcycle that’s slept under the night sky since 1901. Embrace the dark with the new Classic 350 Gunmetal Grey. 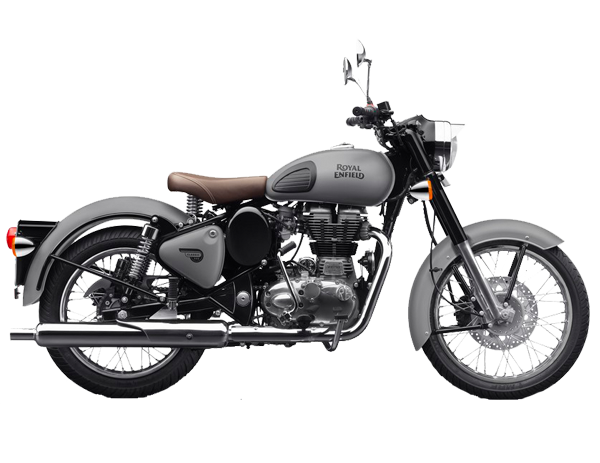 Available in matte finish with rear disc brakes.